Other venues to be announced. Dates may be subject to changes. Dimensions is the Saskatchewan Craft Council’s biennial, open, juried, touring exhibition which encourages and rewards excellence in hand crafted work. 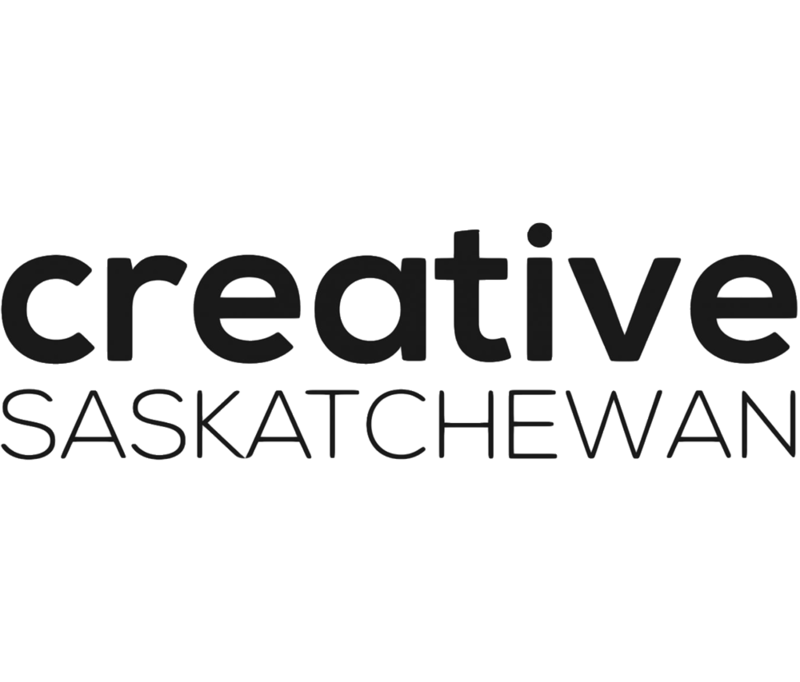 Every two years the Saskatchewan Craft Council invites all Saskatchewan craftspeople to submit up to two handcrafted items for consideration. Dimensions encourages artists to push themselves creatively and technically. Selected works are unique, incorporating individual expression that transcends techniques; works that have content as well as achieving technical and creative excellence. The Dimensions Jurors for 2017 were Belinda Harrow, multimedia artist from Regina and the Permanent Collection Consultant for the Saskatchewan Arts Board, and Jenna Stanton, ceramic artist and curator from Medicine Hat’s Medalta. 110 artists submitted 183 entries for consideration from which they selected an exhibition of 36 works by 35 craftspeople. My brooch 'Hearing Things' was one of the selected pieces!